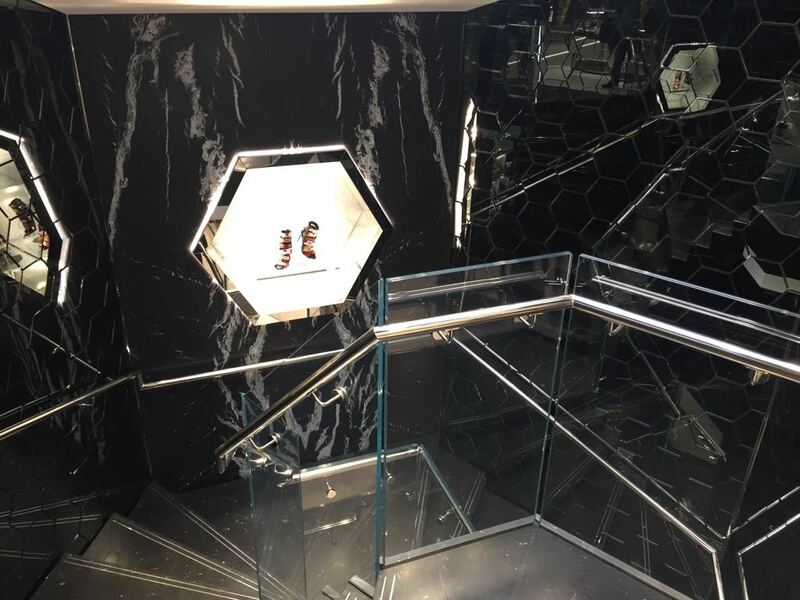 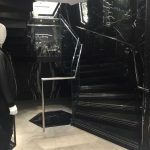 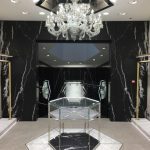 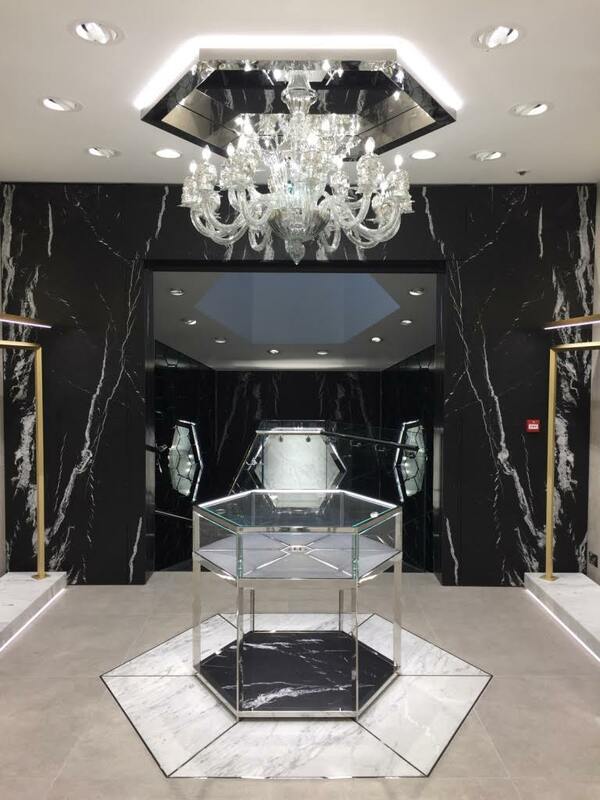 Details: Philipp Plein is a luxury fashion brand which opened their new London store on the prestigious New Bond Street in December 2016. 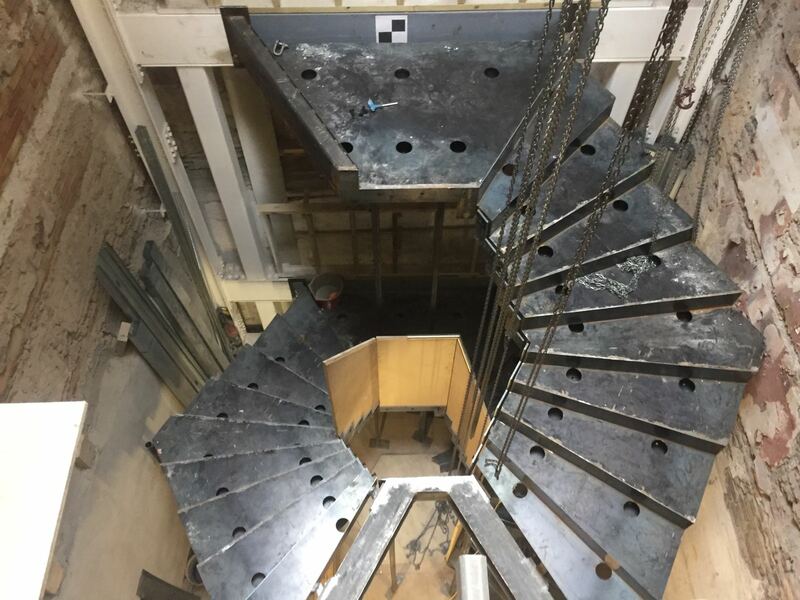 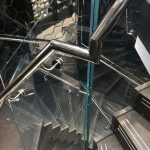 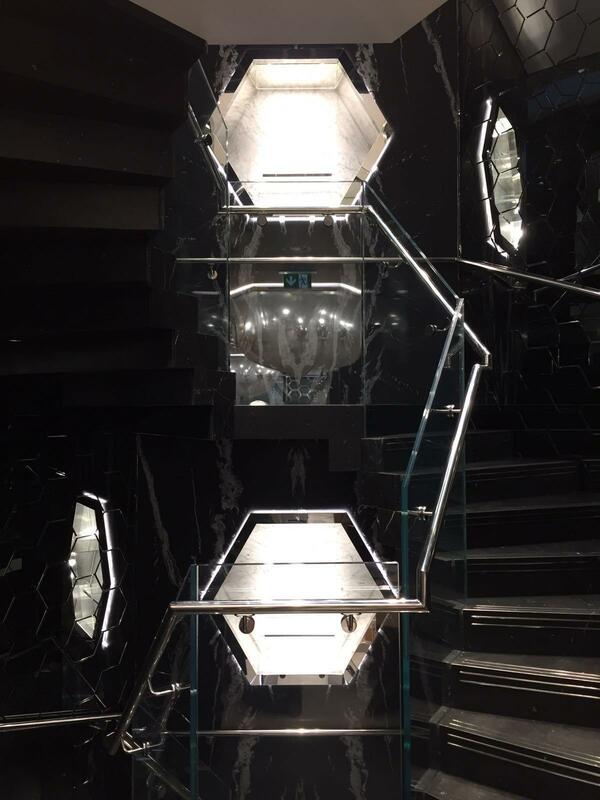 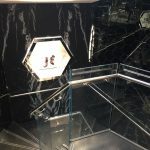 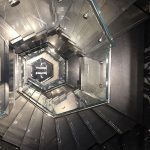 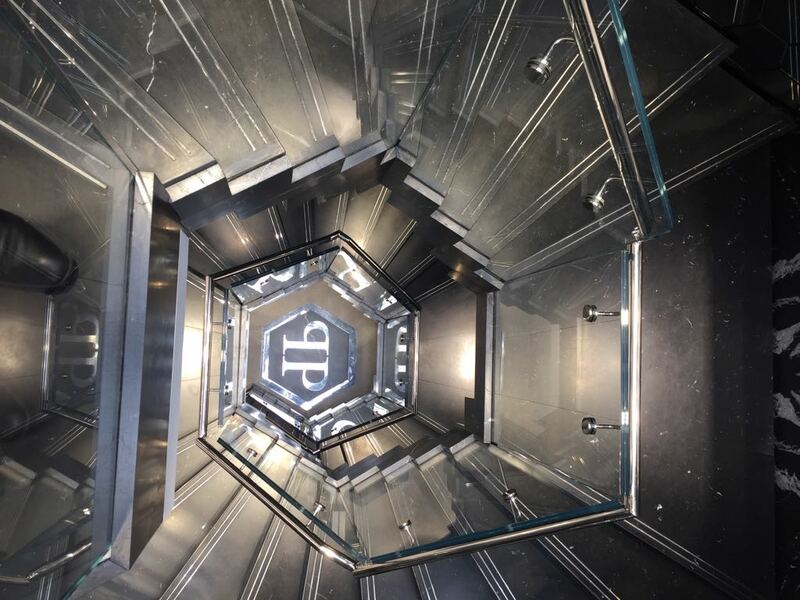 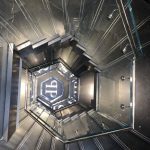 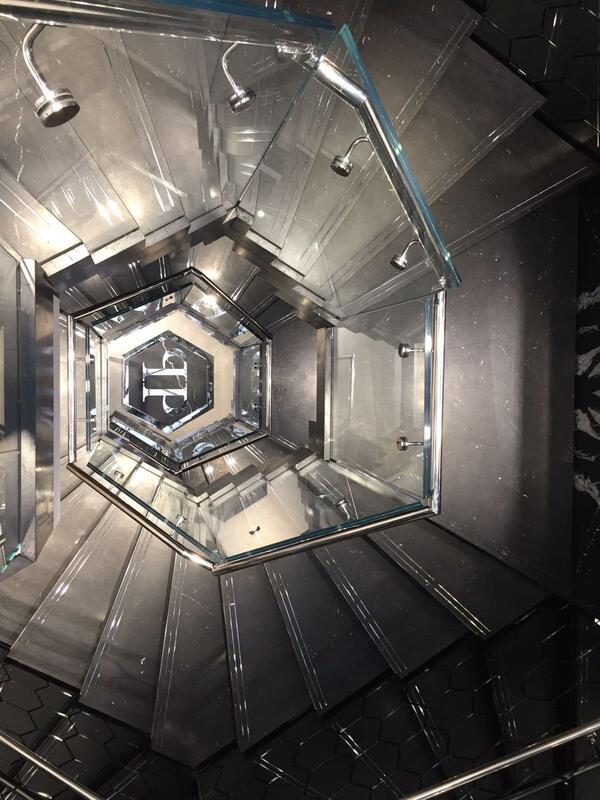 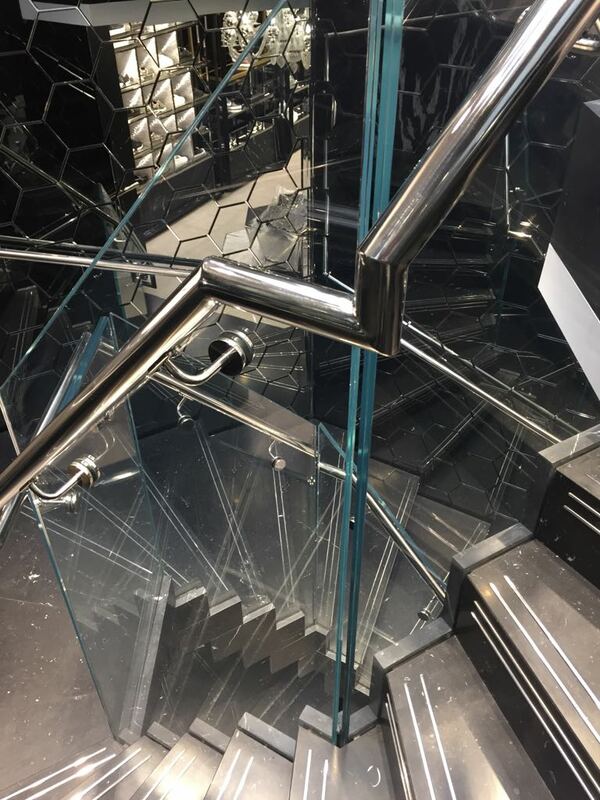 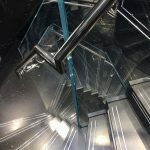 The new feature staircase had to give that ‘wow’ factor to match the brand and we feel that we certainly didn’t disappoint. 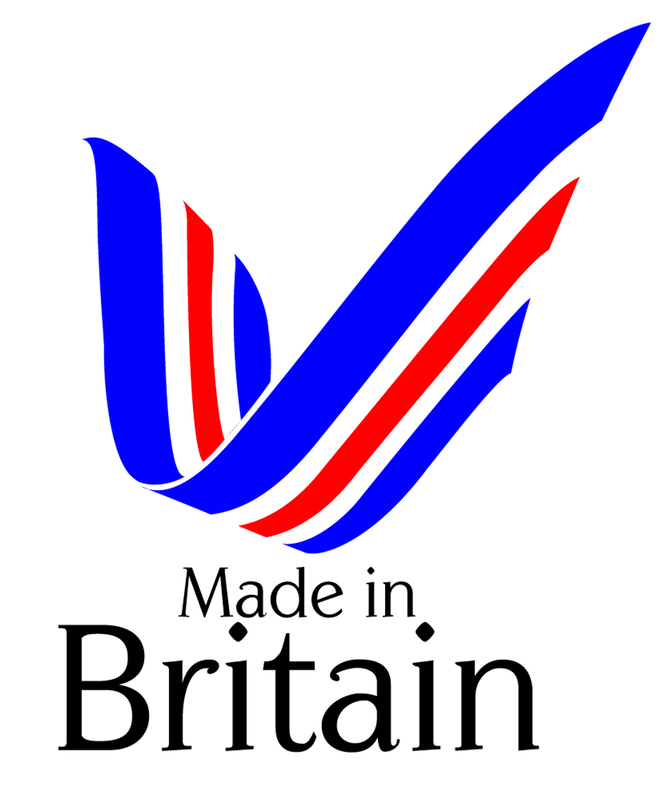 Feedback received so far has been exceptional. 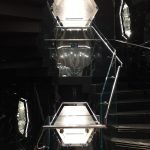 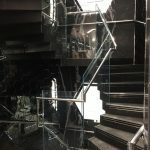 The stairs were a complicated hexagon type shape with 8 flights plus landings. 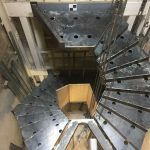 This meant design and drawing time was increased, as well as fabrication and installation time. 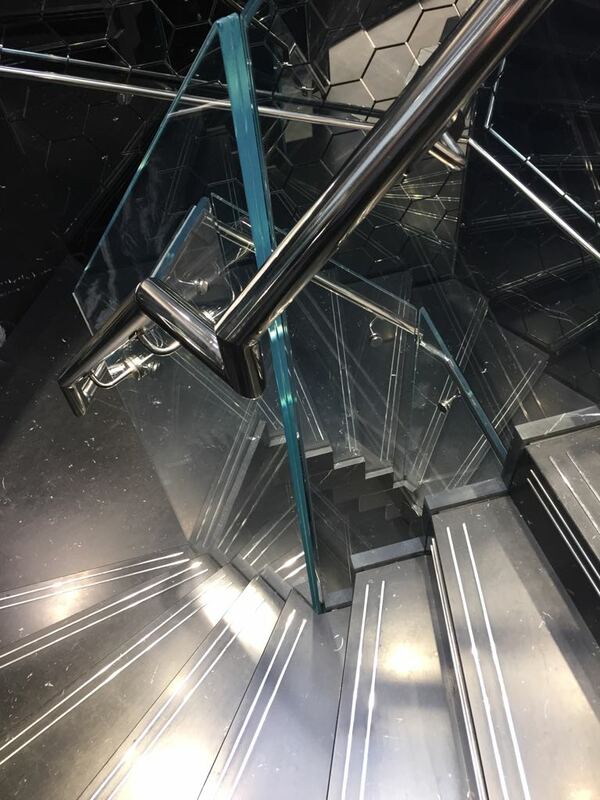 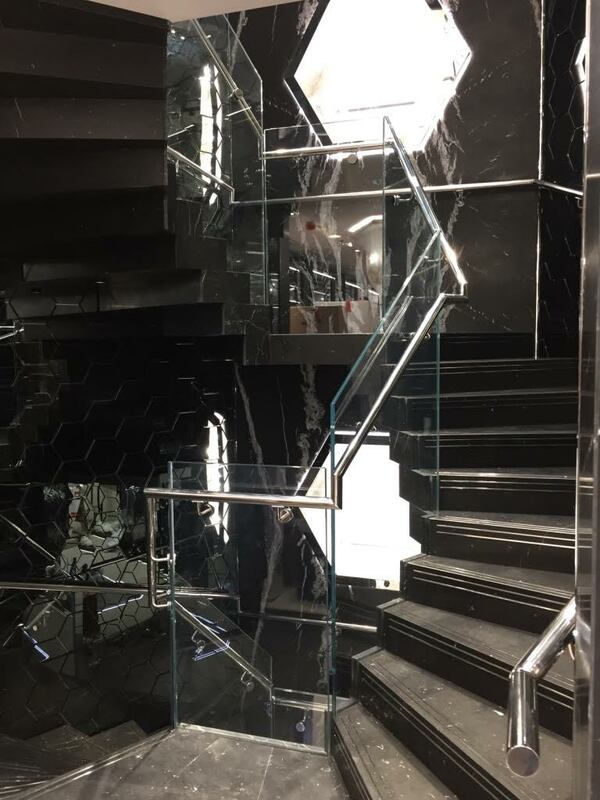 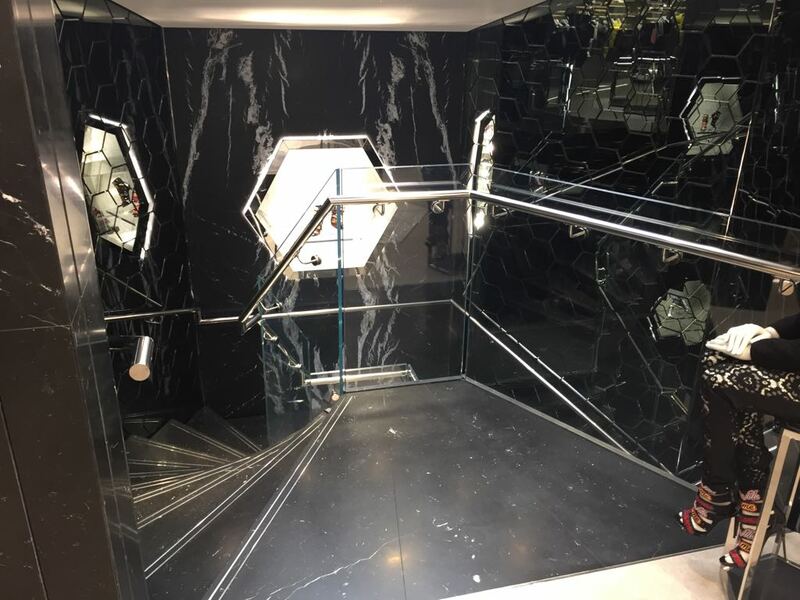 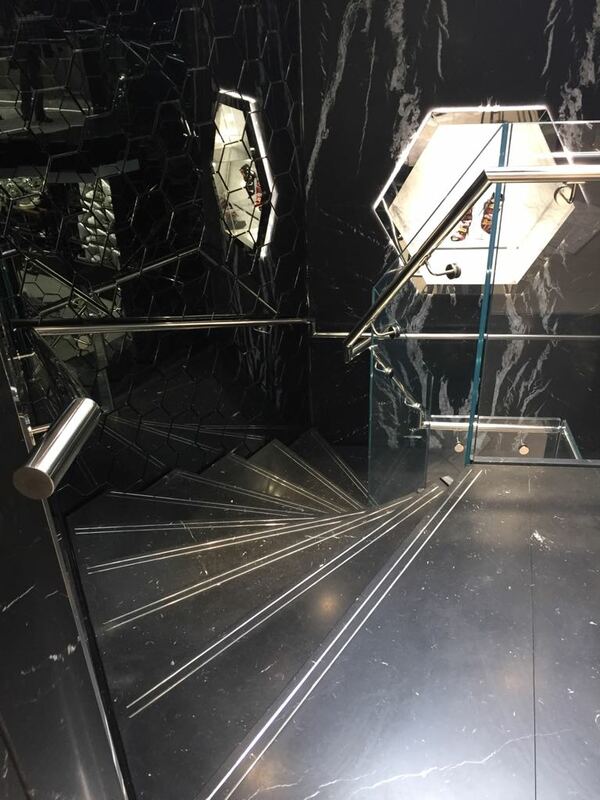 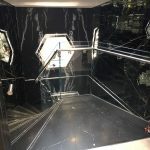 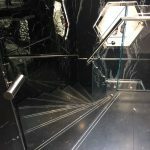 With cantilever landing supports, 25mm thick double stringers, folded shaped treads to be topped with marble, plus frameless glass balustrade with mirror polished stainless steel rails, bespoke handrail brackets and low iron toughenend laminated glass, we had our work cut-out! 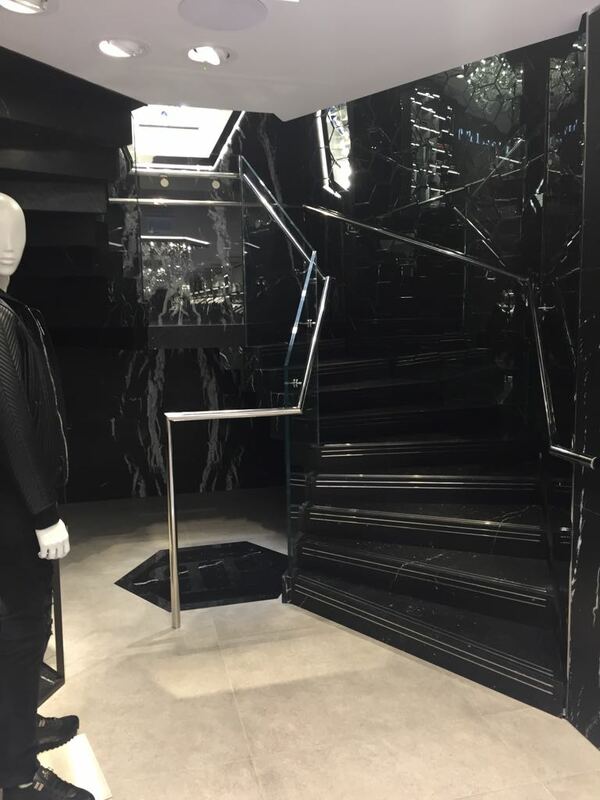 See the results of our hard work below, or in person – the Philipp Plein store is open now at 98 New Bond Street, London W1S 1SN.